Westland has developed a new range of effective natural and organic solutions to help you choose a product that’s right for you and your garden. Google Trends data shows the number of us searching for these phrases on the UK’s largest search engine has soared in the last few years, as we search for alternatives to traditional weed killers, pesticides and herbicides. Our own independent marketing research has shown over a third of gardeners (35%) now do not use chemicals and a further 12% use them, but have environmental and/or safety concerns. Thanks to technological advancements, Westland has developed a range of effective non-chemical alternatives which are fast acting and effective. Independent YouGov research1 shows over 4m parents and pet owners are put off using chemicals on their lawn due to safety concerns about children and pets. 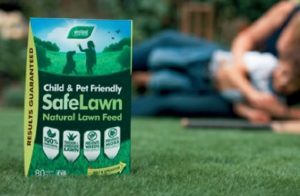 New Westland SafeLawn is an organic fertiliser with added lawn seed, made with only natural ingredients. It nourishes lawns, greening them up within a week and uses naturally occurring bacteria to eliminate moss and thatch. Create a protective barrier against weeds by topping your beds and borders with a protective mulch. 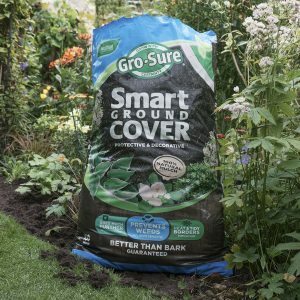 Gro-Sure Smart Ground Cover is 75% more effective than bark at preventing weeds2 and also creates the ideal micro-climate to keep roots insulated against ice and snow in the winter and moist during summer months. 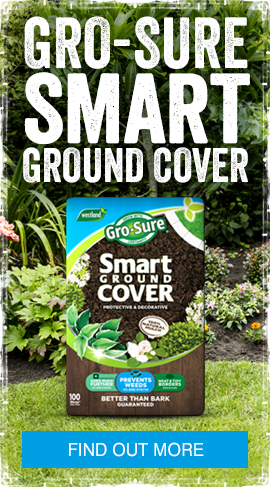 Plus it looks likes freshly dug soil, so will keep your garden looking smarter for longer. Through 18 years of research and £35 million investment gardeners no longer need to compromise. Our New Horizon All-Purpose Compost starts nourishing the plats immediately, has an open structure and micro-nutrients for total plant health and rich in goodness to feed for longer. 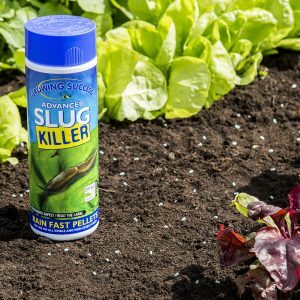 Our Growing Success Advanced Slug Killer is the UK’s No.1 branded organic slug killer3 and is just as effective as chemical alternatives when it comes to preventing damage from slugs and snails. It contains naturally occurring ferric phosphate to combat slugs organically and remains effective after exposure to rain, watering and sunlight. Plus, because it’s organic, crops can be consumed shortly after application! 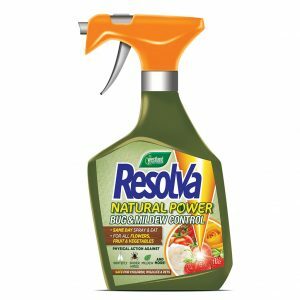 Resolva Natural Power Bug & Mildew Spray is a fast-acting physical action spray which prevents insects, pests, mites and mildew from infesting plants. It’s the result of 4 years of research and testing and is a great alternative to using chemicals for gardeners who want something more effective than trying to squash pests by hand.